Global value exchange mobile platform Unlockd today announced a partnership with Aircel, one of India’s leading mobile service providers, and the launch of the ‘Aircel Open2Earn’ app, powered by Unlockd. This is Unlockd’s eighth market launch and it’s first in India. The app provides a value-based proposition for Aircel users, rewarding them with Rs. 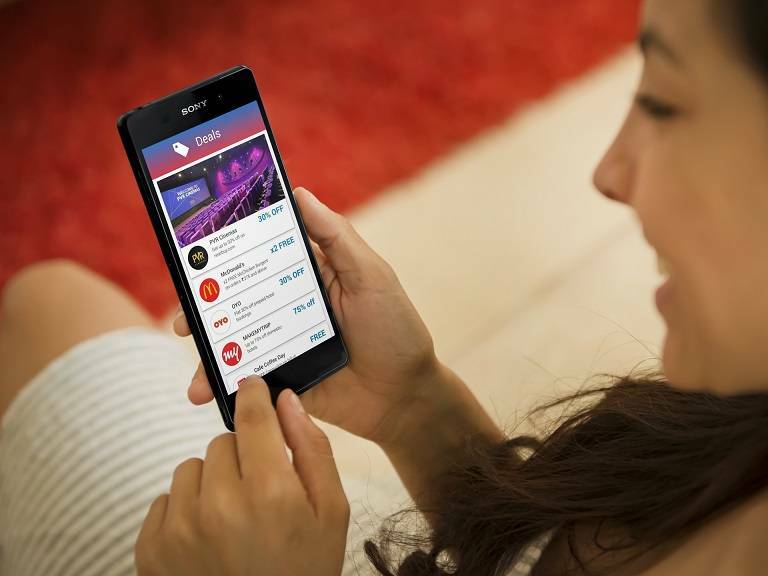 10 credit every week for simply unlocking their phone and viewing personalised ads, deals & offers, effectively converting their attention into rewards. The app will enable Aircel to build stronger relationships with their customers in order to drive loyalty and see improved customer satisfaction rates, benefits Unlockd’s partners have seen in other markets like USA, UK, UAE amongst others. Globally, studies show that mobile users unlock their phones 80 times a day on average. This presents a unique opportunity for Indian mobile users, telcos and advertisers around which Unlockd has centered its innovative “win-win-win” model. Unlockd’s enterprise white label solution has grown rapidly in markets like US, UK, UAE, Australia, Indonesia & the Caribbean due to this world’s first model, which creates value for all parties from time spent on digital devices. Just 18 months after launching, Unlockd has powered apps in-market for partners Sprint subsidiary Boost Mobile in USA, MTV Trax and Tesco Mobile in the UK, Digicel in the Caribbean, Etisalat in the UAE, Flybuys in Australia and Axis in Indonesia. To support its expansion into the region, Unlockd has forged a strategic partnership with India’s Smile Group, one of Asia’s leading media companies. 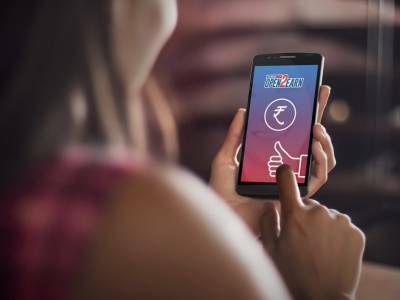 Smile, under the platform Katalyzers, has invested an undisclosed amount in Unlockd and is securing top tier brand partnerships in the region. Previously, Katalyzers has entered into successful joint ventures and investment deals with global internet companies such as Airbnb, Yahoo!, WPP Digital, Ogilvy Neo and Com Score. The partnership reflects Unlockd’s long term ambition for and commitment to the Indian market, reflected in its high profile advisors and investors, opening of an office in New Delhi & recruitment of a local team, including recent senior hire & former Hindustan Times National Head of Sales, Abhijeet Ranjan as Commercial Director. Unlockd is also supported by Mr. Prabhat Sethi, former Managing Director of Murdoch Media who will establish and drive outcomes of Unlcokd in India. According to Unlockd’s Co-Founder and CEO Matt Berriman says that “giving back to mobile users for the time they already spend on their devices has always been my vision of our company, something people are habitually doing every day, and I believe this is why our business has seen such strong success globally in many markets. “We’re truly excited to bring our platform to one of the world’s most progressive, fastest growing and dynamic markets, one in which a billion Indians spend hours a day on mobile devices. I’ve always had the vision to provide people a valuable reward for the time they spend on their mobile devices and we can provide Aircel customers up to Rs 40 per month in top up credit, making a significant difference to their monthly mobile expense, whilst also providing personalised offers, deals and coupons from some of the country’s best-known and loved brands” he said. Anupam Vasudev, chief marketing officer of Aircel, added: “In a highly fragmented market, a proposition like Unlockd’s provides Aircel with a unique opportunity to build stronger relationships with our customers by rewarding them for something they are doing every day – spending time on their mobile devices. A model like this we believe will go a long way built customer stickiness on our platform and reduce churn”. Unlockd is the first company to create an ‘attention-based’ virtual currency. The company plans to apply its technology to multiple industries to provide consumers with a meaningful value exchange. The hope is to create the world’s largest ad-driven virtual currency, returning $500 million to the community by 2025. Now it has global teams based across its offices in Delhi, London, New York, Singapore & Melbourne.